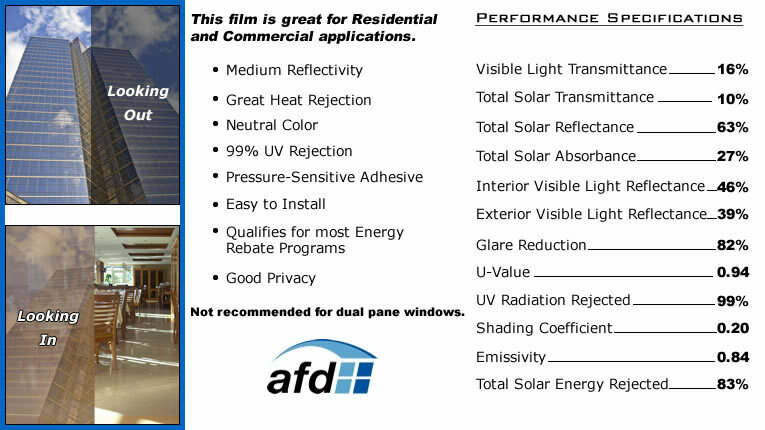 This high-performance car window tinting film offers high heat rejection and outstanding 99% UV rejection. Omega Plus is a hybrid metal-and-dye film featuring excellent handling, reduced drying time and controlled shrink, making it the ultimate installation-friendly film. Guaranteed not to fade, bubble or peel, Omega Plus™ is backed by a lifetime warranty. This is the ONLY film in the industry that is legal on front roll-ups in California!